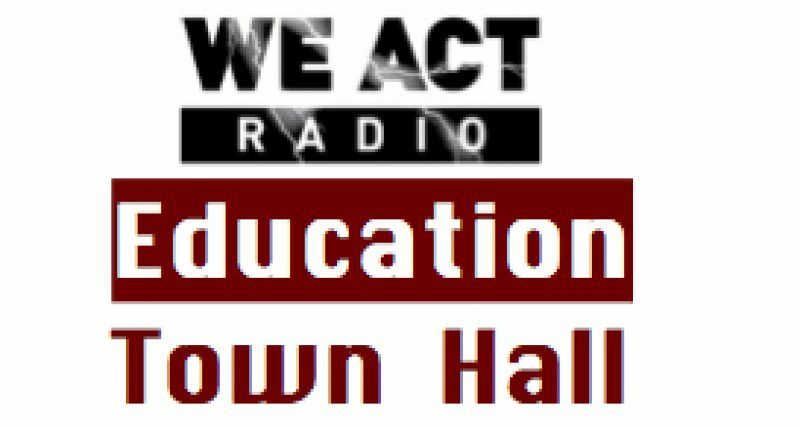 On the April edition of the Education Town Hall BUS program — produced by the Badass Teachers, United Opt Out, and Save Our Schools — important national campaigns for equitable education. In the first segment, Dr. Jesse Turner speaks about education and the Poor People’s Campaign. In the second segment, Brother Jitu Brown talks about the Journey for Justice Alliance’s #WeChoose Campaign, equity over “school choice.” Dr. Denisha Jones joins the program, throughout the hour, along with host Thomas Byrd.